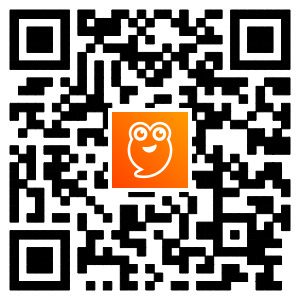 Become the biggest crowd in the city crowd! 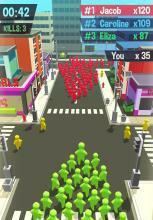 Beat your rivals, gather most followers and take over the city! 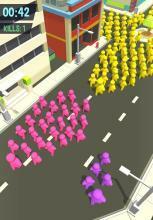 This is a multiplayer crowd simulator where you are the leader of the crowd city and you have to pick up as many followers as you possibly can while competing with 7 other players! But be careful - if two crowds collide people will follow the one which is bigger! Boosters are coming soon! 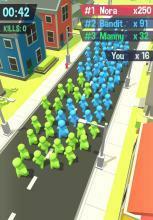 Become the top crowd city without any voodoo !